Welcome to the Free Coloring Page Library. To see the latest coloring page just scroll to the bottom of the page. May it bring you as much enjoyment as I have had drawing these for you! Thank you for visiting us! 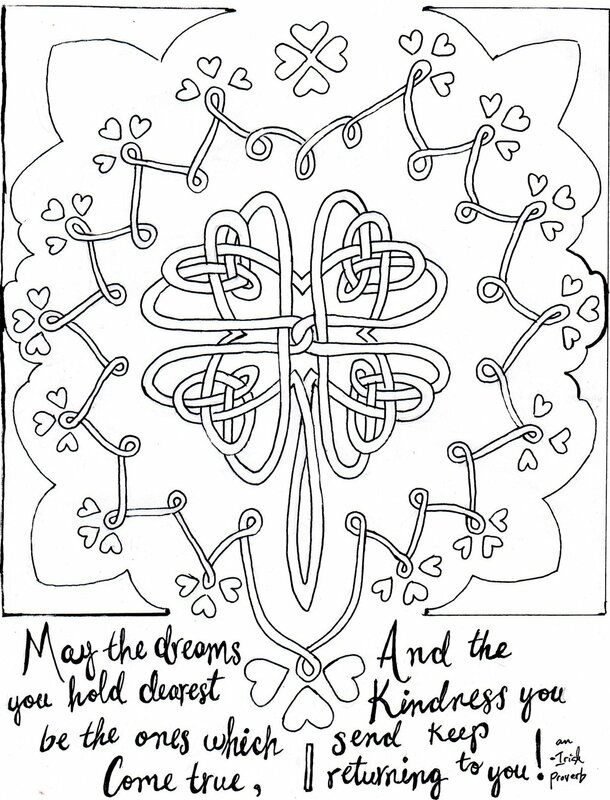 The button below leads to a pdf file of this coloring page which you can download and print!